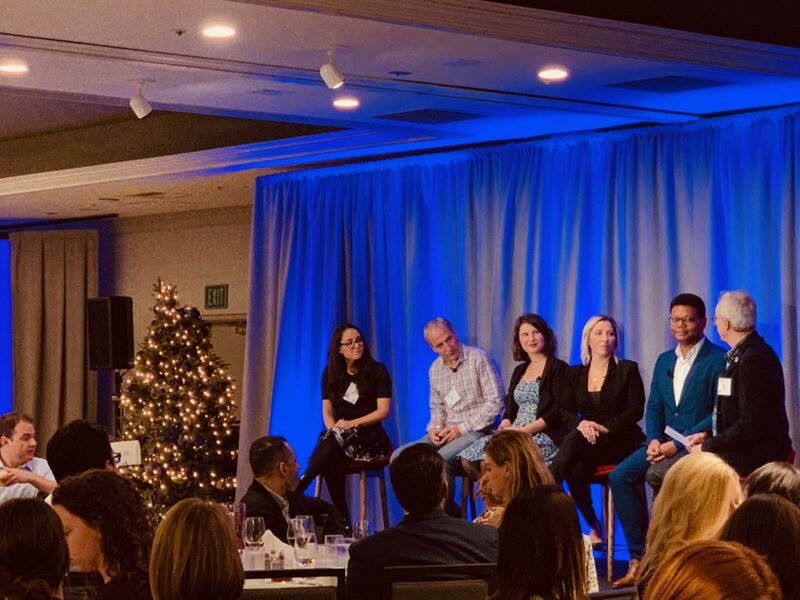 The PRSA Silicon Valley Chapter hosted their 12th annual Media Predicts event in December, and the panelists’ insights were fascinating. This is the time of the year that all PR professionals anticipate. No, not the holidays. It’s new year predictions season. Just about every publication and site publishes predictions, and we’ve been writing and pitching predictions for most of our clients. 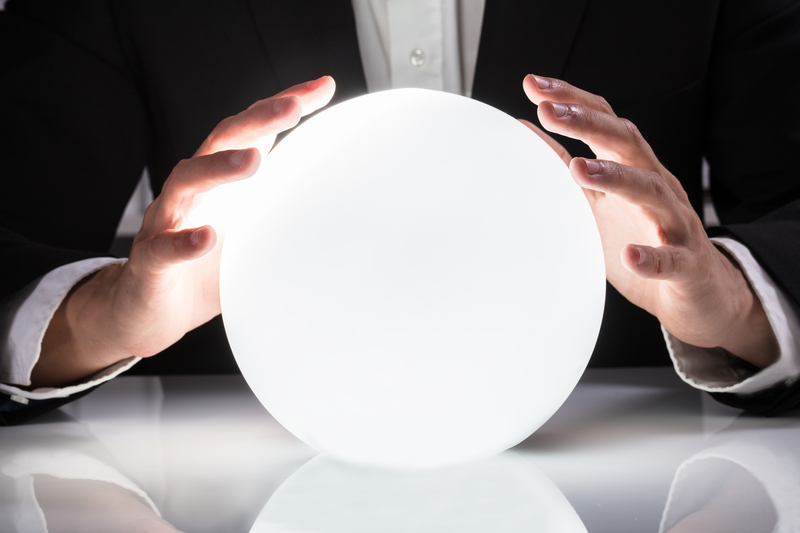 So, we decided that we should use our crystal ball to predict major shifts in our own industry. Here are just a few PR trends that we predict for the new year. 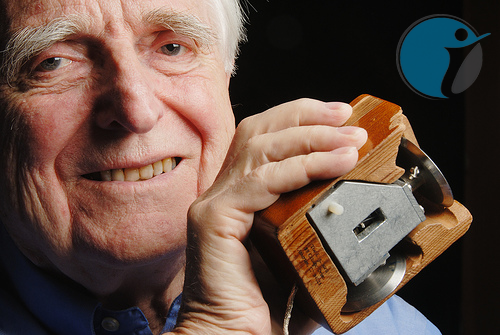 Today, the computer mouse turns 50. Like other major technical inventions, it too will suffer the cruel effects of time and eventually fade into oblivion. In fact, while it continues to blossom in more forms, sizes, colors and capabilities than ever before, it’s already in its decline, chased by laptop and smartphone track pads and touchscreens. It’s only a matter of time before it joins gee-whiz colleagues like desktops, VCRs and flip phones on the technology hall of fame shelf.